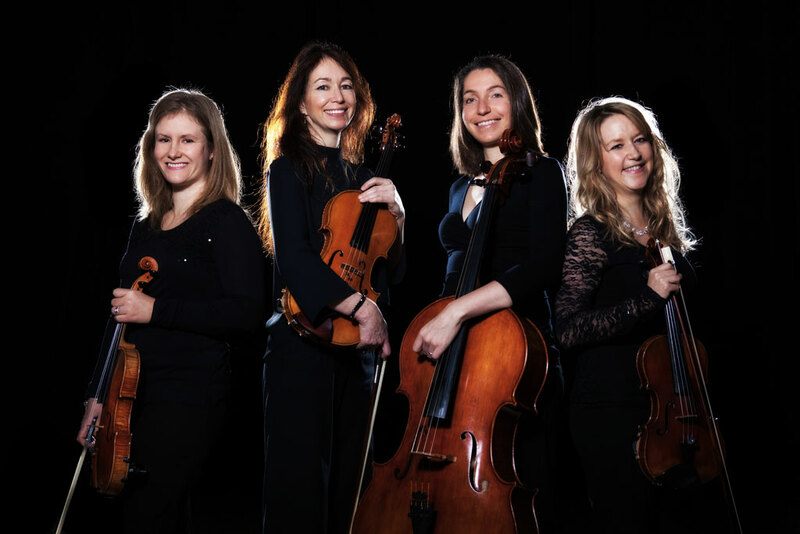 The String Quartet is an experienced and professional Dorset based chamber ensemble that specialises in performing at weddings, private parties and corporate functions. With a repertoire spanning Bach to Bruno Mars; they tailor each performance to exactly match your requirements, bringing the unique atmosphere to your event that only top quality live music can create. 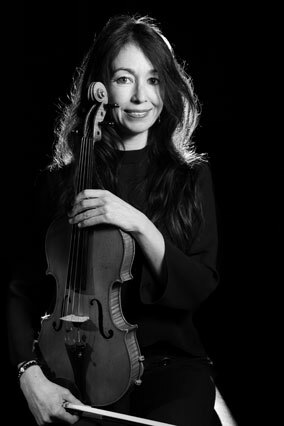 Comprising some of the top professionals in the South and South West of England, the members of The String Quartet are equally at home whether engaged by The BBC, The Bournemouth Symphony Orchestra, X Factor, Friday Night is Music Night, Parkinson, Songs of Praise, Top of the Pops or The Royal Philharmonic Orchestra, to name but a few. We have a wide range of music, and whether you prefer elegant classics or are seeking a much more contemporary vibe for your event, we can cater for all tastes. If you would particularly like a piece that you can't see on our list, we will source it for you; and if necessary can have it arranged especially. Recent requests have included For The Dancing and the Dreaming from How to Train Your Dragon ll, 'The Rainbow Connection' from The Muppet Show; and 'This is Me' from The Greatest Showman. Below are just a few examples of The String Quartet's most popular pieces arranged by genre. 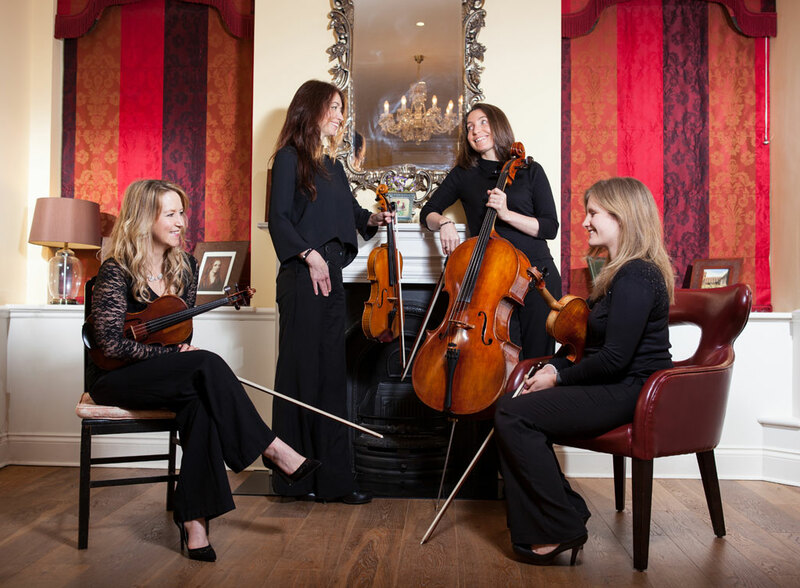 The String Quartet are hugely experienced at providing a magical atmosphere for weddings. We are the recommended String Quartet for Milton Abbey weddings and perform at numerous Dorset and South West venues including Highcliffe Castle, Lulworth Castle, Axnoller House, The Larmer Tree, The Captains Club Hotel, Athelhampton House, The Italian Villa at Compton Acres, The Crown Hotel, Blandford, Mapperton House, Longleat House, Parley Manor, Sopley Mill, Kingston Maurward, Christchurch Harbour Hotel, Upton Country Park and House, St Giles House (Wimborne), Burley Manor and Pensylvania Castle. We are also happy to travel to your special occasion, and notable venues include The Ritz, Claridges Hotel, Kew Gardens, and Tower Bridge. We understand completely the importance of your special day, and that every detail from presentation to programming, matters. We also know that choosing the music for your ceremony can be daunting. If you would like us to, we will be happy to assist you in selecting suitable pieces for key moments in the ceremony; and can also liaise with your venue in advance to ensure that everything runs smoothly. All string quartet engagements are backed up by written contract and public liability insurance. "The music they played was absolutely incredible and they took our theme into account and played music that reflected it. Having TSQ at our day made it even more special. I could not recommend them highly enough." "We hired TSQ for our wedding and I couldn’t fault them, they were absolutely fantastic and all our guests said how brilliant they were. They played a mix of contemporary and classics and it gave our special day such a touch of elegance!" "Everybody commented on how wonderful the music was, it really made the ceremony and reception drinks perfect and gave another depth to the day. From the beginning of the preparation to the actual day, nothing was too much trouble." "Just wanted to say thank you so much to all four of you for playing at our wedding! You really were a part of making our day so perfect and we had a lot of comments on how great you were"
"The music was absolutely beautiful, we received so many compliments and we can’t thank you enough. As soon as the doors opened and you were playing my song I felt as though I was walking on air, it was just perfect!" "Just wanted to say a massive thank you for being part of our day-it was fab to have you there & Dad was so touched by the two pieces-they sounded amazing! You were so helpful and I cannot think of anything you could do better." "Thank-you to all of you for your wonderful hard work, care and attention that you put into our wedding day-we were completely blown away"
"The String Quartet played at our wedding reception and they were absolutely brilliant. We had really positive comments from all of our guests and in the lead up to the wedding the communication was great and Jags emailed us specifically to wish us good luck which was a really nice touch. We would highly recommend The String Quartet." The String Quartet has a wealth of experience performing at a variety of functions, including corporate events and private parties; adding prestige and class to any occasion. We pride ourselves on our professional, friendly and unobtrusive service, and whether you require elegant background music to welcome guests to your champagne drinks reception; or a more dazzling themed programme for your product launch, we can provide a bespoke soundtrack for your event. 2016 and 2017 events have seen our musicians playing for the launch of the new Audi, providing pre-graduation music for The Open University, helping raise funds for Julia's House, performing at fundraising concerts for military veterans and their families on behalf of the SSAFA, and in support of local Arts Charities at the Mayor's TimeTravellers Ball, Russell-Cotes Museum. To discuss hiring us for your event, please contact us. Thank you very much to a talented group of ladies for playing so beautifully on our wedding day. The String Quartet consulted me as to my choice of music, arrived in plenty of time and their musicality was superb. As well as playing out-of-this-World, we were so delighted with how easy going, adaptable and professional you all are. In the lead up to our wedding Kate really went above and beyond to help with our song choices. On the day the ladies were extremely professional and the music was lovely. The feedback from our guests was great. You really added to my birthday celebration and generated a very special atmosphere. Thank you for everything. Beautiful music, beautifully played, it really made a lovely day very special indeed. Would highly recommend them to anyone. You really did help make the day special for us. We did not really know what to expect but Wow...perfect. The entrance music was spot on and the themed music was perfect. The musicians played at our graduation ceremony, they were very well received with many favourable comments on the day. Super talented, super professional, just what you need for your special day or occasion, simply marvellous. "You were all amazing! So fantastic, gave me goosebumps hearing you all play. Highly recommend! To enquire about availability and fees please call us directly or complete the contact form. Prices are dependent upon the nature, timings and location of your event, and we will provide you with a personalised quote. As a guide only our 2020 wedding fees for The String Quartet are as follows: 1 hour £550, 1.5 hours £575, 2 hours £610, 2.5 hours £640, 3 hours £670. Corporate, Charity and Community engagements fees are variable; so please contact us directly for an individual quotation. On occasions when limitations of space or budget demand, we are able to offer a trio. Please note that the trio repertoire is not as extensive as that of the quartet. 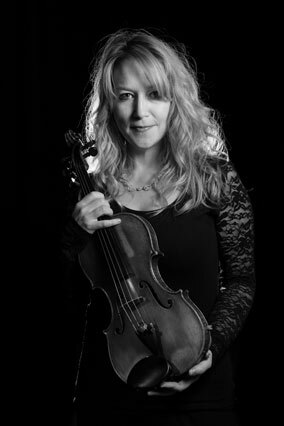 Fees for the String Trio start from £440 for one hour, £495 for two hours and £550 for three hours. Fees include VAT and our travel time and expenses within 30 miles of Bournemouth. Please see below The String Quartet performing excerpts from popular wedding music choices. All examples are recorded in live performance and unedited. Click on the play buttons below or visit our YouTube profile for additional videos. Please listen to some of our example tracks. All examples are recorded in live performance and unedited. Click on the play buttons below or visit our SoundCloud page for additional tracks. 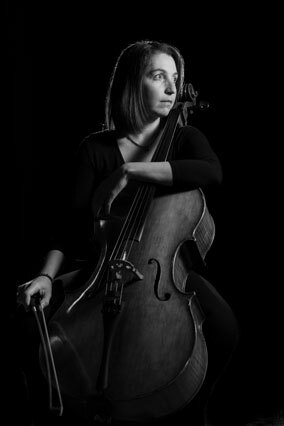 If you require a detailed quotation, or just want to find out more about The String Quartet, simply fill out the following form and one of us will get back to you as soon as possible. 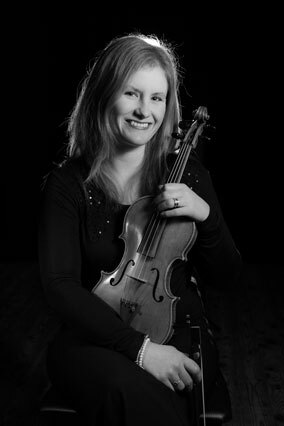 If you would like to enquire about The String Quartet or have any queries we will be happy to help. Please use the following numbers and if we can't answer straight away, do leave a message; we will return your call as quickly as possible. © 2016 The String Quartet.